5 Proven Methods to Accelerate Sales before Year End. During the holidays the retail customers expendable income points more towards holiday spending and travel expenses. They also are in the home and kitchen more and tend not to disturb this space. This shrinks the market and the available audience to market too. The best ways to combat this is with increased perceived value, budget, and efficiency in the sales process. 1. Work only on Qualified Opportunities – most sales executives work on unqualified sales opportunities because they do not have enough qualified sales opportunities..
Field new leads but focus on customers that are engaged, that are moving through the sales process faster. Ensure that these customers have more of your attention. 2. Accelerate Your Sales Process with Your Website – a buyer-driven website should guide every prospect through the buying process, educate and create preference for your solution and services. We already do this for you. 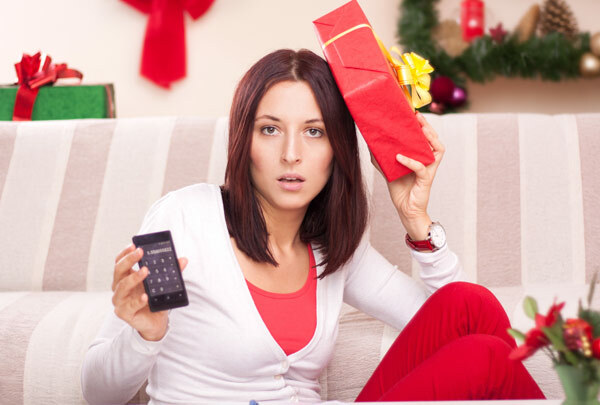 New promotional incentives during the holiday season can help you keep the phone ringing with the most opportunities possible. 3. Initiate Offers that Engage Your Buyer Early – we will review offers that engage your buyer early so that you can convert into a sale early. We do this with the promotional strategy and by adding new incentives to ensure that you are perceived to be the best solution for the customer that is ready to buy now. 4. Increase Exposure - When you increase exposure to your promotional strategy you will maintain a solid level of exposure and opportunities. January is right around the corner when the market expands again and the retail buyer has an idea what the tax return will look like and we ride the high road through April. 5. Emphasis on 1 day turnaround and minimal disruption to everyday activities may help to push countertop customer into buy mode rather than wait mode.